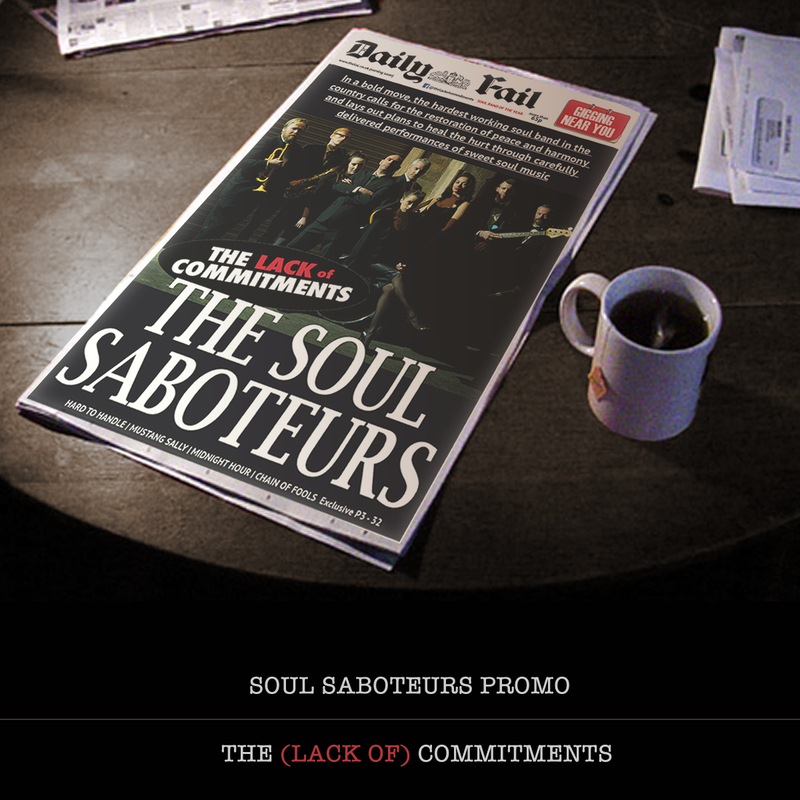 Introducing The Soul Saboteurs from The Lack of Commitments. Recorded in 2017, produced by David Patrick at Well Studio and recorded in part at Tower Studios in Stone, this taster album showcase the band’s soul heart. It features the vocal abilities of Mark ‘Noz’ Norris, Tessa Foster and Bethany Harrison and Ella Jane Watt. UPDATE: April 2018 new addition to the album I’d Rather Go Blind sung by Ella.